After implementing the ban on sale of chewable tobacco and loose cigarettes earlier in the state, Punjab government has now come hard on the tobacco shops which do not possess a valid license to sell tobacco products. It is reported to have directed all the municipal corporation commissioners to crack the whip in its enclosure to ensure all such vends/shops should be closed with immediate notice. 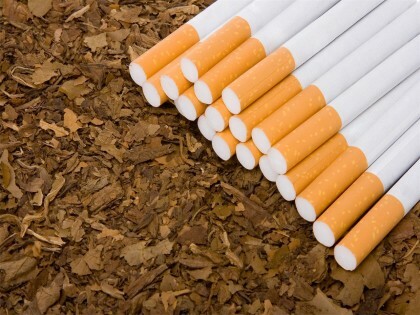 “The Punjab government has issued directions to all municipal corporation commissioners to ensure closure of all tobacco vends/shops in the state running without any licence under Punjab Tobacco Vends Fees Act-1953,” a spokesman of the local government said here on Sunday. Director (Local Government) Priyank Bharti has directed municipal officials to check all the shops selling tobacco in their respective areas and order immediate closure if they are being run without the required permit. Principal health secretary Vini Mahajan said that sale of chewable tobacco and loose cigarettes has already been banned in Punjab and a commercial establishment’s licence could be revoked if it violates the Tobacco Control Act.